Have you been to the Library lately? Well you should because we are proud to say that we are making huge strides on our teen department. 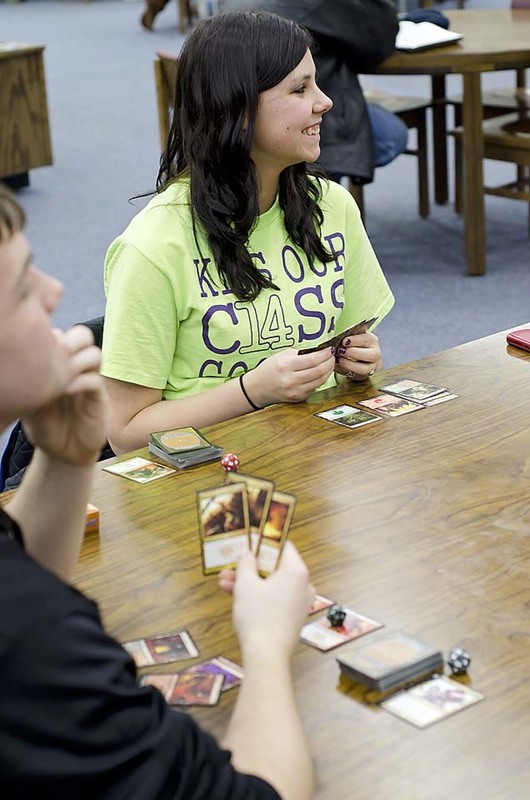 With books, magazines, games, and video games for teens only, the Teen Library is bigger than ever. Be sure to find us on Facebook and follow us on Twitter @t_spl. Teen books, free music downloads, videogames, magazines and movies, we've got it all. There's more to do at the Library than just read books. We've compiled a bunch of websites ranging from what's hot in music to homework help to links that help the college bound. What do you want to see at your library? Books? Movies? Games? Special programs? Give us your feedback!